Let's Talk New Mexico 3/8 8a. Call 277-5866. 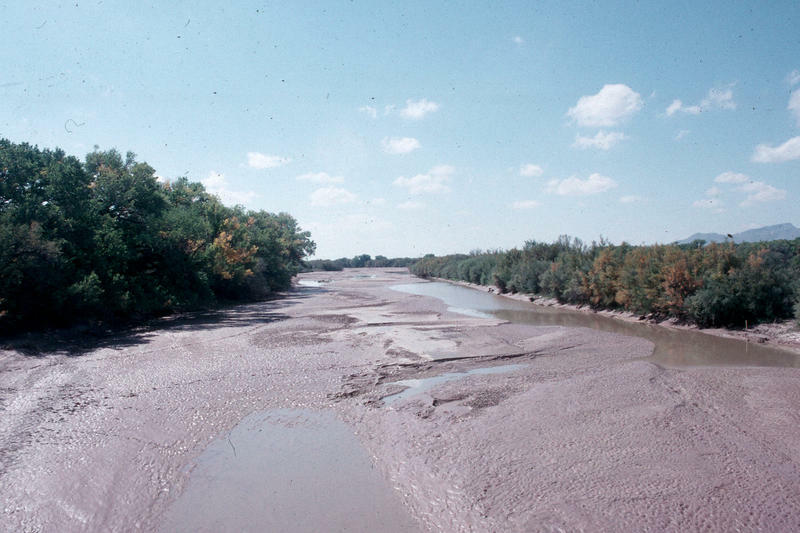 A U.S. Supreme Court case could threaten New Mexico’s use of water from the Rio Grande. This week, justices allowed the federal government to join in a case brought by Texas, which alleges New Mexico has been taking more than its fair share and not letting enough flow downstream. The Bernalillo County Planning Commission is expected to vote Wednesday on whether to approve a massive development on Albuquerque’s West Mesa. 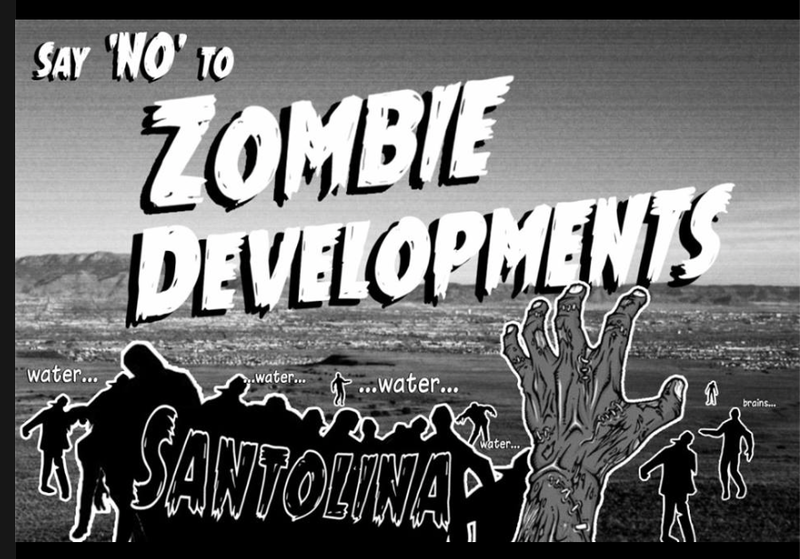 The proposed Santolina development would spread out across 21 square miles of sand dunes just off Interstate-40, about 5 miles west of the Rio Grande.